CANTON, Mass. 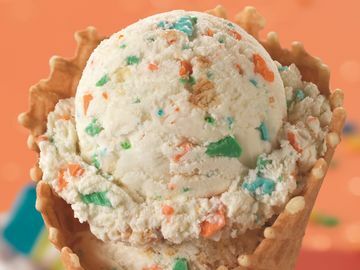 (December 28, 2015) – Baskin-Robbins, the world’s largest chain of ice cream specialty shops, is ringing in 2016 with its “Celebrate 31” promotion. 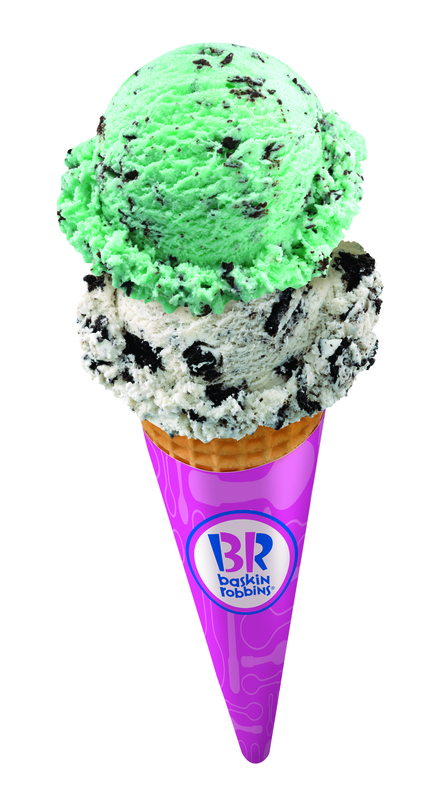 On Thursday, December 31, ice cream lovers can enjoy any scoop of ice cream for $1.31 and Two-Scoop Sundaes for $3.31 at participating Baskin-Robbins locations nationwide. 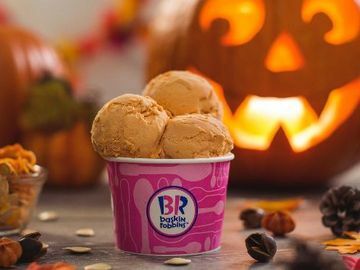 * To help celebrate the brand’s 70th birthday and its “31 flavors” heritage, Baskin-Robbins has offered sweet frozen treat deals on each 31st of the month throughout the year. 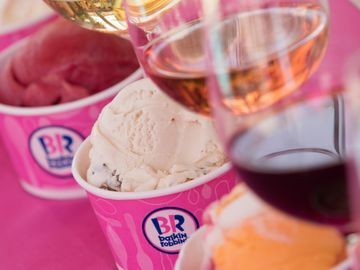 Guests can enjoy this special “Celebrate 31” deal on any of their favorite Baskin-Robbins ice cream flavors, including classics like Pralines ‘n Cream, Very Berry Strawberry, Rocky Road, Mint Chocolate Chip and World Class® Chocolate. 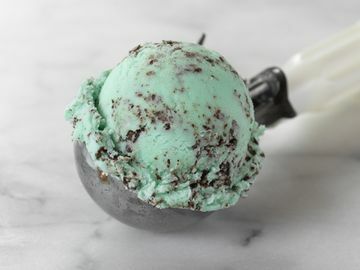 Additionally, Baskin-Robbins is featuring a range of seasonal ice cream flavors available at participating shops this holiday season, which include Egg Nog and Peppermint. Additionally, Baskin-Robbins’ wide variety of customizable ice cream cakes, including the new Polar Bear Dome Cake and Fudge Yule Log Roll Cake are the perfect way to celebrate the New Year. The Polar Bear Cake has a white icing coat and OREO® cookies for ears, chocolate eyes and nose and is accessorized with a winter scarf. Baskin-Robbins’ snow-covered Fudge Yule Log Roll Cake is topped with white frosting and edible glitter. 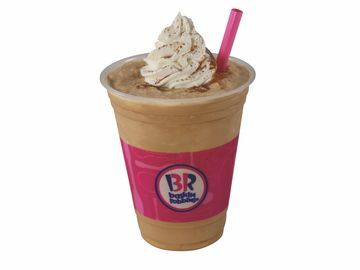 Both ice cream cakes can be customized with a guest’s favorite Baskin-Robbins ice cream flavor, and can be ordered in-store or online at http://www.baskinrobbins.com/onlineordering, and are available for pick-up just 24 hours after ordering. * Offer valid on December 31st. Participation may vary. Sundae offer does not include Banana Royale, Banana Split, Brownie Sundae or Layered Sundaes. Scoop offer good on every size scoop. Waffle cones and toppings are extra. Cannot be combined with other offers. Plus applicable tax.